“Industry” is back at the Appleton Mills. INDUSTRY11, that is. 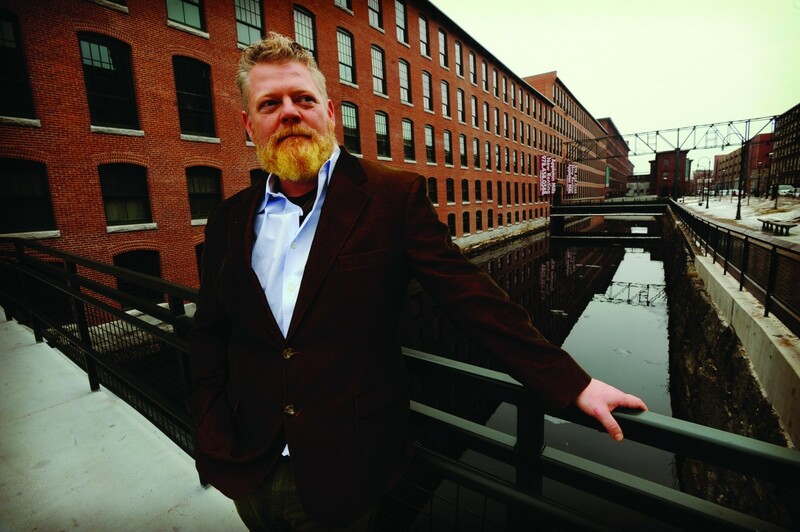 Late last year, Richard Francey moved INDUSTRY11, his growing Boston-based web and marketing design firm to Lowell’s Appleton Mills — which, coincidentally, just so happens to be the birthplace of America’s Industrial Revolution. Francey mentioned in passing to a friend, that he was looking to move his business. 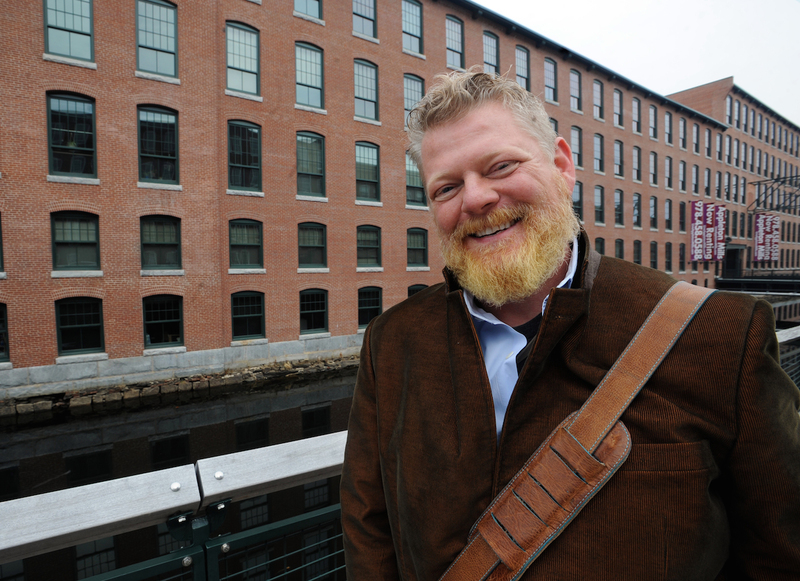 She happened to work for Trinity Financial, the developer of Lowell’s $800 million Hamilton Canal Project, and suggested he take a look at the old mill town. Born in Boston’s Mission Hill neighborhood, Francey was raised by a single mother who, although she was raising two boys with the assistance of food stamps and low-paying jobs, was always helping others, taking in homeless and troubled teens. “She was remarkable in her compassion and drive to give us a better advantage than she was given,” he said about his mom, Judy, who moved her sons to Brookline when Francey was in 4th grade to give them a better education. “She stood 4’11’ and only came up to my belly but had a fire and strength that burned so bright, a wicked accent, laughed often, and had a temper to match,” Francey added. Judy passed away at the age of 52, when Francey was 26-years-old. He took comfort in catching 11:11 on the digital clock, as if it were a greeting from her — hence the “11” in INDUSTRY11. The head start given him by his mother propelled Francey to be the first of his family to go to college. He earned a degree in Spanish with a minor in business and went into international banking. In 1996, feeling creatively suffocated, Francey threw in the towel on his finance career, put $50 into a bank account and launched INDUSTRY11. His first client was Harvard University, on a referral from a friend. It was a small job, designing an invitation, but it got his foot in the door. Since then his client list has grown to service dozens in a variety of fields from non-profits and educational institutions to high-tech companies and luxury retail, catering to their branding, marketing and web-presence needs. Some of the firm’s interesting clients include Rive Technology, an MIT start-up that has created a green solution used in the oil refinery business; and Caramelo Clothing, a family-run upscale clothing store for men in Jamaica Plain that carries and promotes local products. On the retail side, INDUSTRY11 is certified by Shopify, the popular e-commerce platform and is working with Luxury Club, a breakaway from Overstock.com that sells high-end designer bags and accessories at discount prices. In Lowell, one of the first connections Francey made was with another Francey —Francey Slater from Mill City Grows. He contacted MCG looking for a place where he could garden this spring. Now, he is redesigning their website. “Right now I’m trying to meet as many people in Lowell as I can,” he said. “I want to help the image of the city by adding a high end player in the digital marketing, design and web development arena that competes with the big Boston firms. The work speaks for itself.” Learn more at industry11.com.